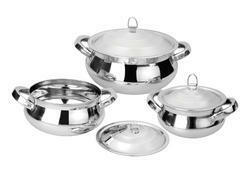 Prominent & Leading Manufacturer from Palghar, we offer stainless steel thali and stainless steel casserole. 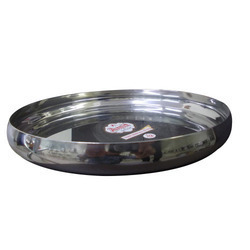 We are an eminent organization engaged in manufacturing a wide assortment of Stainless Steel Thali to our clients. We are an eminent organization engaged in manufacturing a wide assortment of Stainless Steel Casserole to our clients.